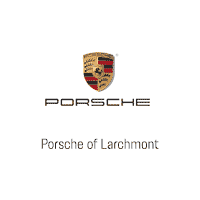 Take advantage of exceptional offers on our Porsche Demo Vehicles. These vehicles are subject to availability. Please check with one of our Porsche Brand Ambassadors to confirm exact miles. Financing available with approved credit.